KXNG Crooked is ready to make a comeback with a new album called Good Vs Evil. 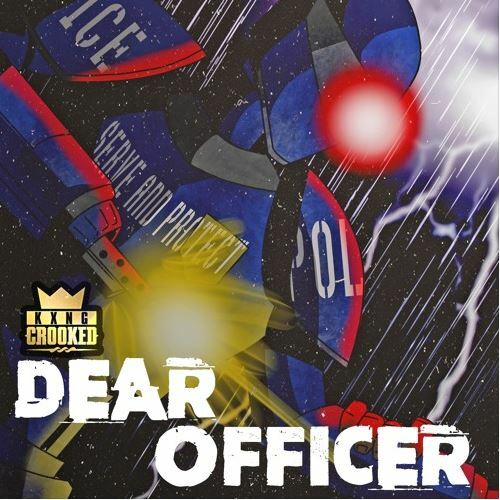 The album is due in stores November 11, before then, he gives fans a taste of what to expect in the form of Shoot Back (Dear Officer) featuring Tech N9ne. Pre-order "Good Vs Evil" on ITunes.